It’s more common than you think: Many smart marketers and business folks have great ideas for a product and a great plan for selling it, but no ability to build it. If you are passionate about starting a SaaS company but don’t know programming, should that stop you from pursuing your venture? Not really. 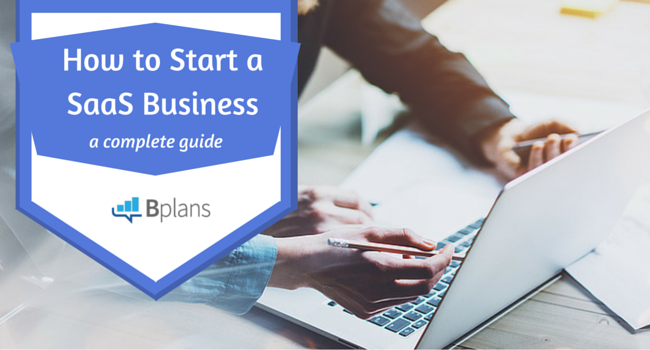 With all the options available today, you don’t need to know how to code to start a SaaS business. Not every successful startup founder has programming skills. First start with your market: The “idea” needs to be some combination of your own knowledge, skill, aptitude coupled with an actual need. The idea does not need to be original, but the need must be real. Next, create a simple presentation deck and test your hypothesis by emailing or talking to atleast 50 potential customers. Keep in mind that 8/10 people say “that’s really interesting” when in fact they will not pay for it. If you can get some customers to commit to buying what you are building (even before showing them the actual product), then you are definitely on the right track. The output of this process is a validated value proposition, and whilst we are at, a sense of the market opportunity. Next, hire someone to build MVP: distill your ideas into a simple, functional app that will at least validate or disprove your hypothesis. Use a service like Upwork or Guru to find a developer who will help you build that MVP, and then get it into the hands of your potential customers. No, it won’t do justice to your final vision. But it will tell you whether people are interested in your approach to solving whatever problem you’re solving, and that interest and early traction will give you an edge in the next step: finding a technical co-founder. Pro Tip: The way to get startup ideas is not to try to think of startup ideas. It’s to look for problems you have yourself. For many entrepreneurs, successful business ideas don’t start out as businesses at all, but as solutions designed to address a challenge they face personally. For example, we built TeamWave to solve our own frustration with productivity apps. The technology business is very competitive. Building a software product from scratch is a high-risk option. IT / Software projects typically have a high failure rate. But, what if there a way to mitigate risk? Solution: Consider a white label partnership, rather than building the product yourself. Of all the options available to non-technical founders, white-label licensing has the least risk. It’s quick and easy to brand. White label solutions are generally fully integrated and ready-made, which makes branding & adding new features very easy. As the reseller/licensee, you’ll be free from concerns about needing to spend time and money on research, development and testing. It keeps your customers happier. Your customers have an end goal, and using a mature solution can give them a clear and simple path to reaching it. The time (months or even years) that it takes to develop your own solution can force customers elsewhere for solutions. You can avoid this with a ready-to-use, proven business solution that meets their needs immediately. It saves you time and money. Developing a solution from scratch takes a large amount of financial and human capital resources. Even if you think you can build it yourself, it’s important to factor in time for marketing. Remember, it takes time for product architecture, design, building, and testing. Cutting corners in any of these steps can leave you even further behind. It gives you access to exceptional talent. Building high-quality web & mobile applications needs expertise. It’s difficult to hire (and manage) a team of “rock-star” designers, developers & project managers. By licensing a white-label solution you can get access to a great team that may be willing to collaborate on new ideas & features. 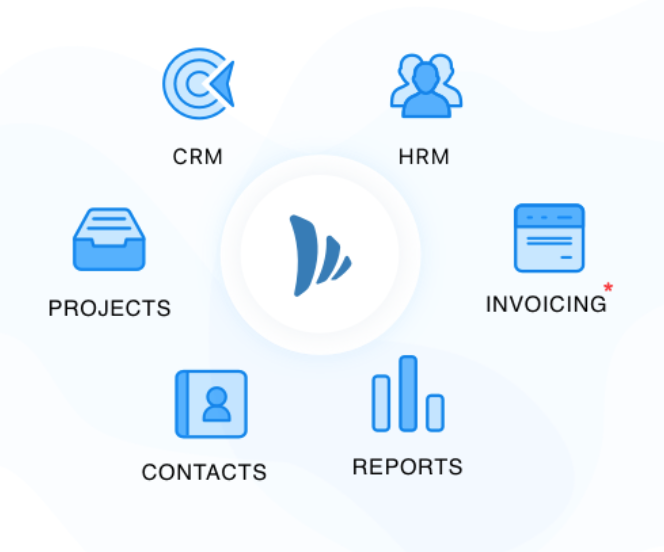 Plug: TeamWave – Small Business CRM, Project Management & HR software. All-in-One platform. Join a community of 12,000+ users in 18 countries. Apply for white-label partnership program. Here’s a scenario that is completely opposite to yours: It’s not uncommon for technical people to build a good product… and have no idea how to sell it! Just because developers can build good products does not mean they have the skills to do marketing & sales. Or maybe they’re not enthusiastic about “hustling” to scale-up revenue. Pro Tip: There’s no such thing as a sure thing–and buying an existing business is no exception. If you’re not careful, you could get stuck with obsolete technology, uncooperative employees or unhappy customers. So be careful and do your due diligence. Sometimes, its better to join a startup (that already has initial traction) as a Co-founder than to start from scratch on your own. There are some talented developers with a promising product that need help with marketing, sales and likely capital. 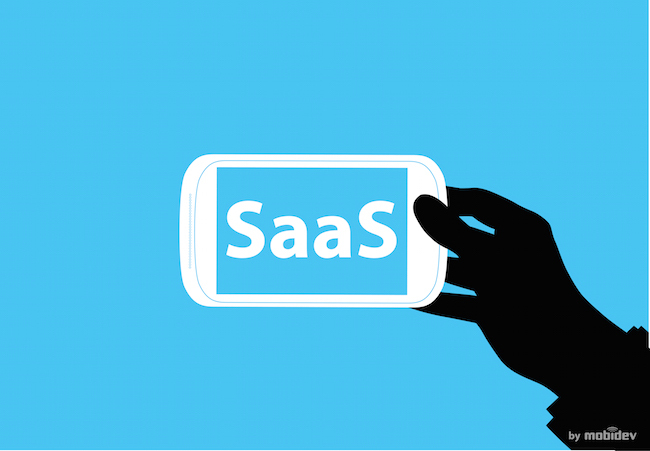 Choose your region and use keywords like “SaaS”, “Co Founder”, etc. Start a conversation by applying for the role. En este artículo, del blog de Team Ware, la plataforma de gestión de proyectos, nos da cuatro ideas bastante novedosas para desarrollar nuestro software como un servicio, o como se le conoce en el argot del desarrollo: Software as a Service (SaaS).